Northern Drilling Ltd is an international drilling contractor incorporated in March 2017 for the purpose of ownership of offshore drilling rigs for operations in benign and harsh environments worldwide, including ultra-deep water environments. 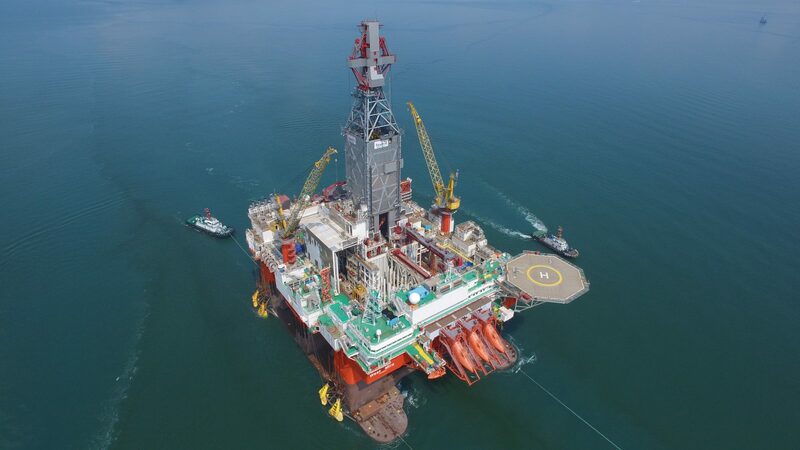 The company has two semi-submersible rigs and two drill ships under construction in Korea plus an option to acquire another similar drill ship. The drilling units are among the most sophisticated in the world. Northern Drilling Ltd’s strategy is to be a distressed asset play on a recovery in the offshore drilling market. The Company has an opportunistic growth strategy and is targeting acquisition of any offshore drilling rig that represents an attractive purchase price compared to replacement cost and future earnings capacity. 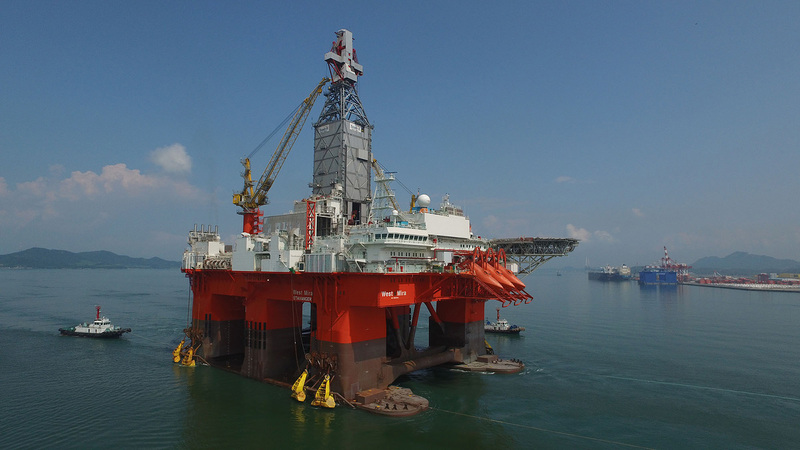 Through its management contract with Seadrill Ltd, Northern Drilling Ltd is secured safe and reliable operations from one of the world’s leading offshore drilling contractors with operational experience from all major offshore basins.